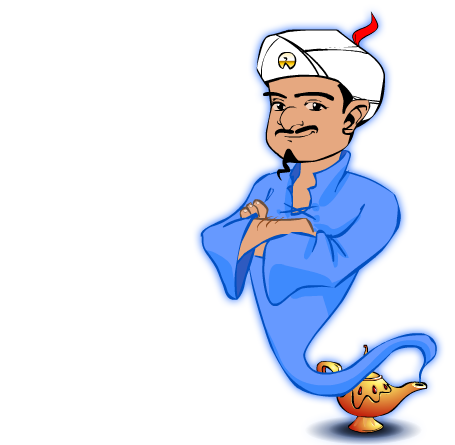 Basically you choose a real or imaginary character, and then the Akinator will ask you questions. Eventually he guesses who you are thinking of. Students like to think they can stump him, but they can’t. I bought the app and I love using it on the iPads in class. Buy on iTunes My upper levels enjoy it the most. It’s a nice way to fill an extra 5 minutes at the end of class. This app just found its way onto my iPhone (en español). Clever. Kara’s great at finding interesting apps for class – I don’t have this one on my iPads but I use it on my phone all the time! I’ve added this link to my website so the kids can try it in the computer lab soon! I love it. It’s a great thing for the native speakers to do if they get through the other computer activities quickly. 🙂 Thank you! Wow. It figured out both of my people in no time: Joy (from Jesse y Joy) and Frida Kahlo. Amazing. Gonna show this one to my students. Isn’t it amazing? We used it in class as a warm up and it knows everyone! Fun that it includes such culturally specific people like Frida too!